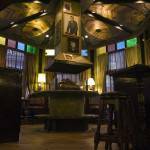 What has been branded as the Irish pub concept phenomenon in the last two decades isn’t really a phenomenon it is just great publicity of what has been happening for centuries. There are over 100 million Irish diaspora throughout the world, that is nearly 22 times the current population of Ireland. 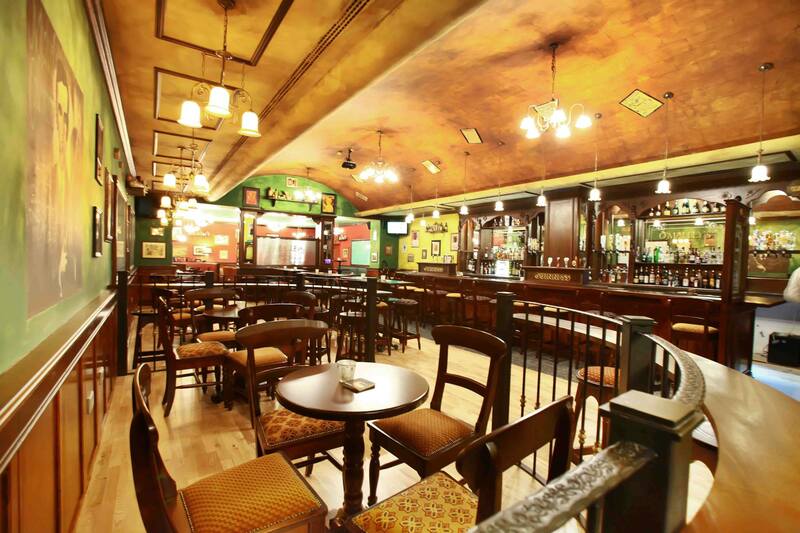 As we Irish emigrated, we brought with us our traditions, beliefs and our community hub, the Irish pub. 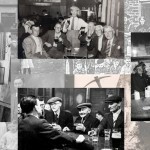 Why is the pub a community hub? 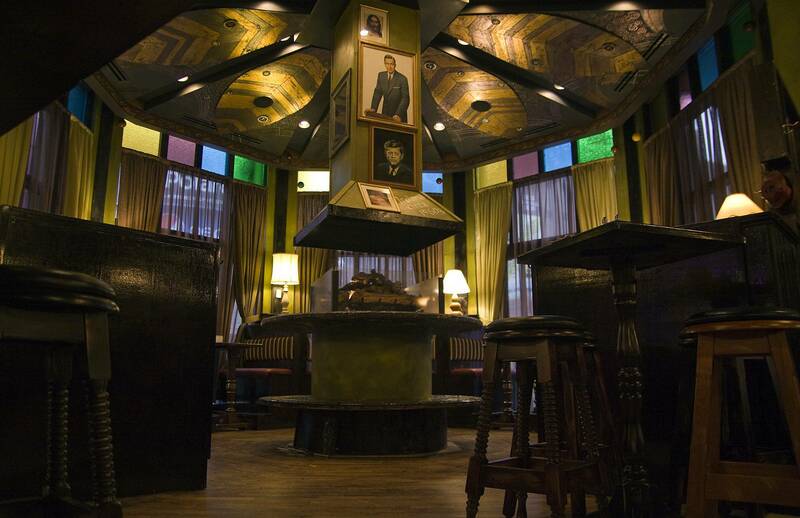 The global expansion of the Irish pub happened as the first emigrant left our shores on a boat to make better for themselves and their families abroad. 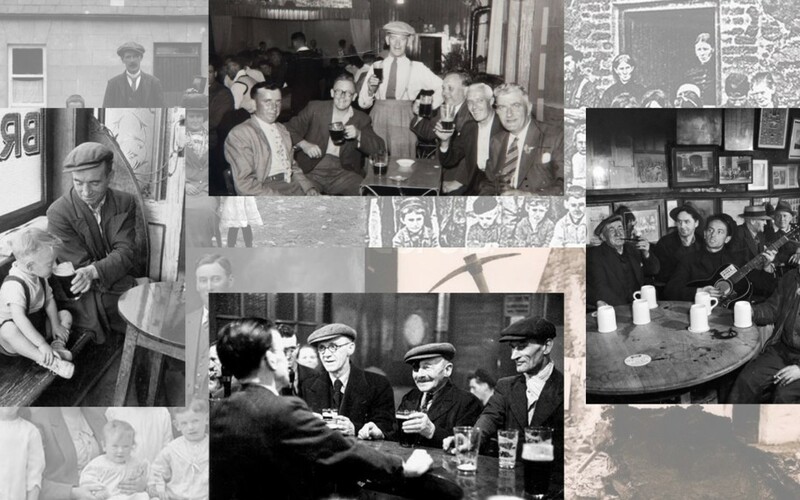 The Irish Pub was a strong draw to them as it was here where they made connections in their new communities, sought advice on where to live and work and found that sense of belonging to a community. 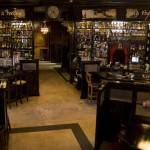 This draw of an Irish Pub has not lessened throughout time. 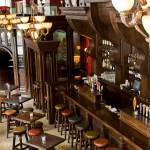 Its success is their ability to create a welcoming space where every customer identifies it as “Their Local”. 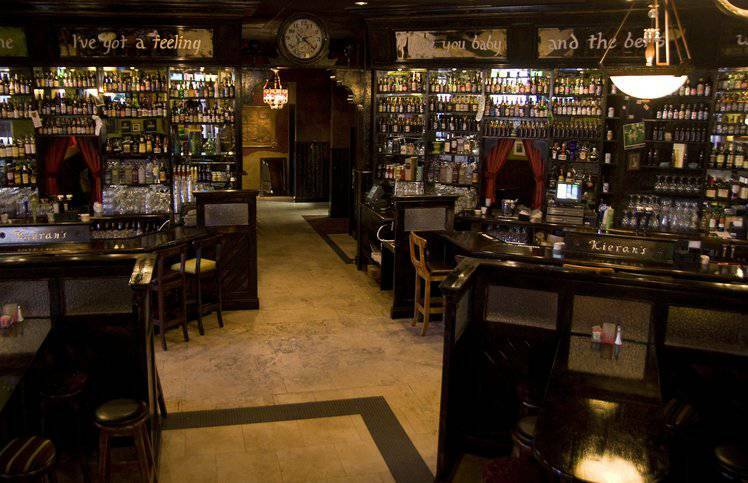 It is a place to catch up with friends in a relaxed environment. 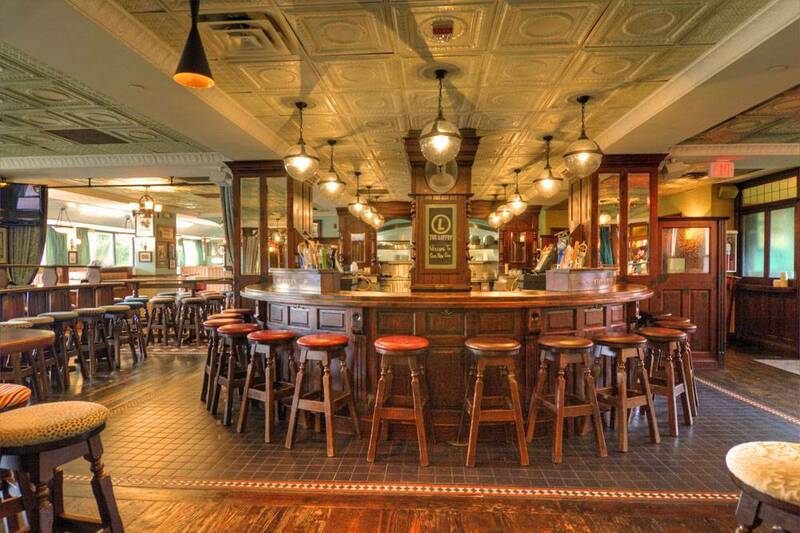 Unlike other pub styles and fads that need to be updated every decade to remain attractive, an Irish pub built well will stay current throughout the centuries. 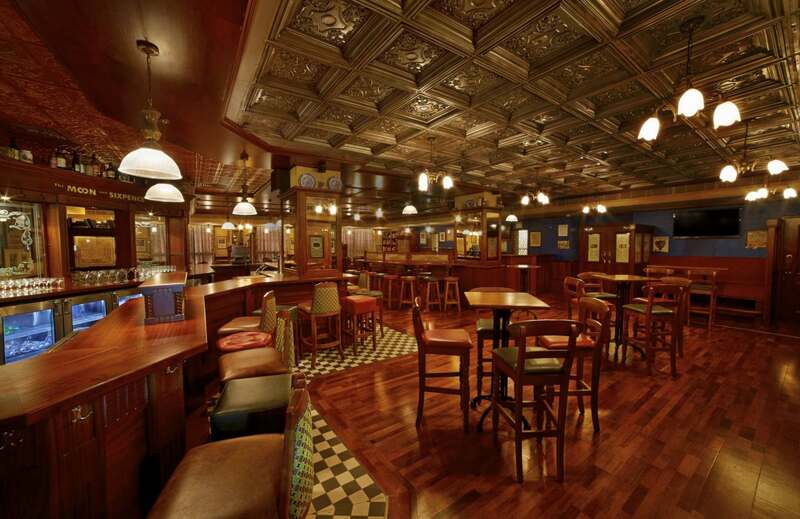 An Irish Pub requires a once off investment as by employing the right materials at the start, these only require a sanding down and painting every decade or so. 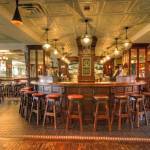 New York City’s oldest pub is an Irish Pub, McSorleys. 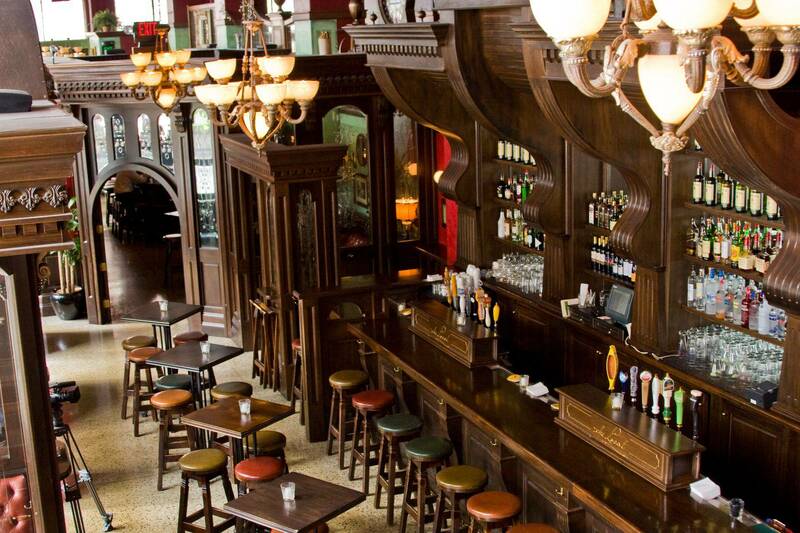 It opened its doors in 1854 and from that very first day it could have passed for a pub straight out of Ireland. Through the use of solid timbers and traditional Bric a Brac, the pub remains relatively unchanged over the last 160 years and will for the next century too. 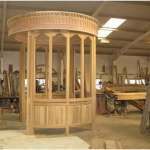 This is not a once off example, it is seen throughout Ireland and the world. 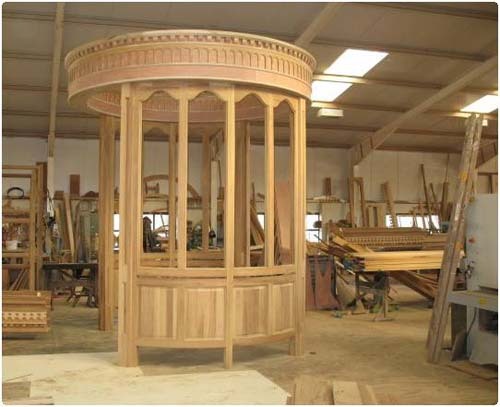 What will be your product offering, will you be craft beers, food focused etc. 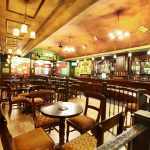 By the end of this process you will create a true Irish Pub that will work for your customers and you and will remain relatively unchanged from generation to generation. 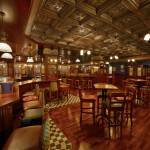 When we design and build Irish Pubs our goal is to work with the client’s to produce not just pubs but institutions where counters that have stories, floors that have seen traffic and people having fun.